To which I reply, Amen brother, preach it! I’m with you Pastor Anyabwile; I would only add that I will fight for girls of all colors and also for the boys that many pedophiles victimize. This all sounds great, but we have seen both men’s words are meaningless in light of their continuing support for C.J. Mahaney. I have covered the sexual abuse scandal in the Sovereign Grace denomination and the conspiracy to cover it up by Sovereign Grace leaders at length. You can review any number of my posts if you desire more information. Below is a recording of Janet Mefferd interviewing Boz Tchividjian which will bring you up to speed on the scandal. Allow me to provide you with just one example of abuse that occurred at Covenant Life Church, the church where C.J. Mahaney was the Senior Pastor. The full story can be found on Brent Detwiler’s blog. C.J. Mahaney has never repented of his actions and has instead denied all knowledge of the events. Is his denial credible? Below are the recordings from two people with knowledge of the case who do not think so. Thabiti Anyabwile seems to be a good-hearted man. He has traveled to Dubai several times to hold conferences at UCCD, the church I formerly attended. He has participated in several Muslim-Christian dialogues. I have met the man and spoken briefly with him. He struck me as a warm, down-to-earth man who doesn’t take himself too seriously. Nevertheless, Anyabwile is one of the Christian Celebrities in the Neo-Calvinist movement and has close ties to Mark Dever. 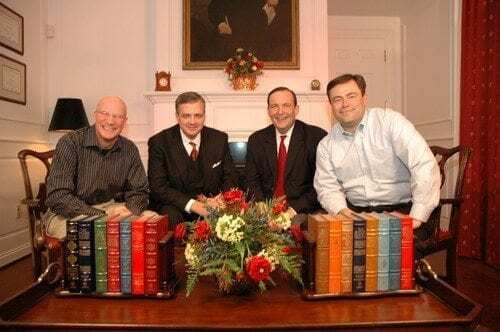 Anyabwile served as an Assistant Pastor at Mark Dever’s Capitol Hill Baptist Church, also serving as an Assistant Pastor at the same time was John Folmar. Folmar then moved on to become the Senior Pastor of United Christian Church of Dubai, a church where I was formerly a member. I ended up withdrawing my membership because of Folmar’s refusal to quit promoting Mahaney’s books. 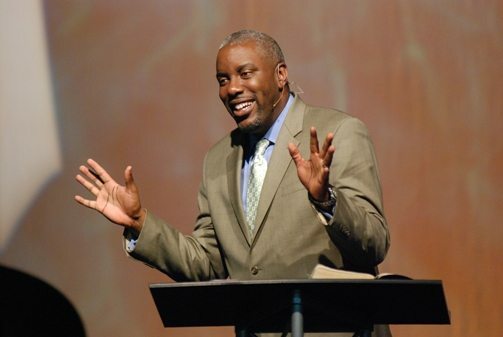 Meanwhile, Anyabwile moved on to become the Senior Pastor at First Baptist Church of Grand Cayman where he served for seven years. From there Anyabwile returned to Capitol Hill Baptist church, once again serving as an Assistant Pastor to Mark Dever. In January of 2015 Anyabwile led a church plant in Anacostia. 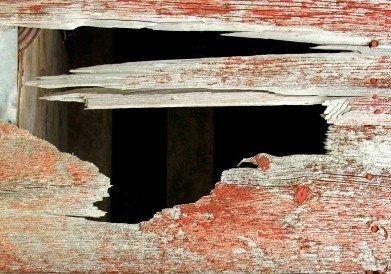 Anyabwile has had every opportunity to know about the sexual abuse and conspiracy to cover it up which has taken place in the Sovereign Grace denomination. Brent Detwiler emailed a national appeal to 77 prominent Christian leaders regarding C.J. Mahaney and the facts of the case. Anyabwile was among those 77. The letter they received may be read here. Anyabwile states above that he will fight for those preyed upon by pedophiles. To date, he has done quite the opposite, choosing to accept an invitation to speak at C.J. Mahaney’s church and not giving a second thought to sharing the platform at major conferences with the man. Based on Anyabwile’s article can we now expect him to start fighting for justice for the victims of sexual abuse in C.J. Mahaney’s denomination? 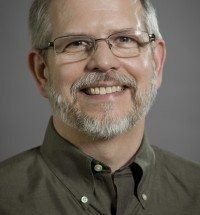 Will Anyabwile seek to have Mahaney removed from his role as a plenary speaker at the T4G conference in April of 2016? Failing that will Anyabwile make a principled stand and withdraw from the T4G conference? Or are Anyabwile’s words hollow? Time will tell. In the gospel of Matthew, Jesus provided a hidden-camera view into God’s heart with his comments regarding the final judgment: “Come, you who are blessed by my Father; take your inheritance.… Whatever you did for one of the least of these [prisoners, orphans, and those who are hungry] … you did for me” (Matthew 25: 34,40). Jesus made it clear that it really does count to him when people anonymously care for other human beings. Jesus notices it even if the people who are doing these things don’t. Seemingly unremarkable and very ordinary attempts to love others really do get Jesus’s attention. I’m not suggesting that we earn our way into heaven by doing good things. But to say that our good deeds don’t get God’s attention would be to deny a common-sense reading of Jesus’s statement. Those Jesus rewards aren’t keeping track of their acts of kindness, but apparently Jesus is. They aren’t looking to score points, but he rewards them anyway. It’s interesting to note that the religious folks of Jesus’s day— those who were trying hard to earn extra points— actually missed the point. They were doing the right external things, but Jesus doesn’t count the externals; he counts the invisible. He examines the internal motives and intentions of the heart. Those who were loving others out of their love for Jesus got his attention, while those who did all the right things but for the wrong reasons got problems. This is what Jesus meant when he said, “If anyone gives even a cup of cold water to one of these little ones because he is my disciple … he will certainly not lose his reward” (Matthew 10: 42). The words “if … because” are the key. They express the practice of nonmanipulative intentionality. It tells us that actions that engage others without trying to control them, and of goodness and kindness that serve others without trying to steer them, all count to Jesus. These practices really do get his attention. Henderson, Jim. Evangelism Without Additives: What if sharing your faith meant just being yourself? (pp. 103-104). The Crown Publishing Group. Kindle Edition. Immel, John. Blight In the Vineyard: Exposing the Roots, Myths, and Emotional Torment of Spiritual Tyranny (Kindle Locations 6179-6181). Presage Publishing. 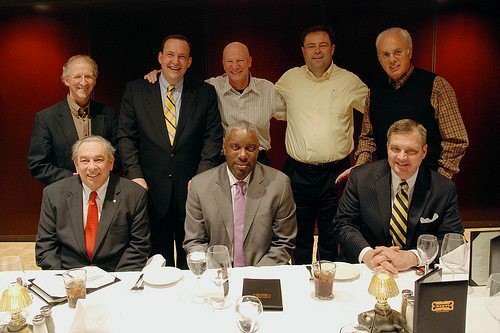 Is John MacArthur a member of their group or just a friend/supporter? That’s a good question. I know some people were surprised that he doesn’t appear to be in the lineup of speakers for TG4G 2016. I believe that historically MacArthur has had up and down relationships with several of men who are on the roster. Perhaps someone else will have a better answer. At the time I had hopes MacArthur made a principled stand to avoid speaking at the 2012 conference because of Mahaney’s connection to sexual abuse scandal in Sovereign Grace Churches, but I now think it must have simply been scheduling conflicts. Nor has MacArthur ever spoken out concerning the sexual abuse and conspiracy to cover it up in the Sovereign Grace Churches. He has also allowed Mahaney to speak at his church and conference. Thanks for doing the research on this one, Todd. An article by Brent Detwiler indicates that C.J. 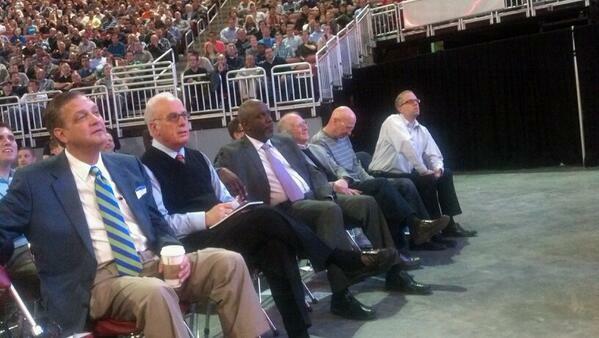 Mahaney and John MacArthur really don’t like each other. However, I guess they’ve patched things up to the point where they’ll do $$$-making conferences like TG4G together. Essentially these Mohler, Inc. guys are gung ho about addressing sexual abuse and other serious moral and legal issues as long as it doesn’t affect their business interests. I’ve found that, in general, they talk a good game but don’t do anything to address even basic societal woes. When was the last time you saw any of these so-called Christian celebrities visit a prison or homeless shelter, as the Pope is doing over the next few days? Maybe instead of trashing Pope Francis ad nauseum and making empty speeches about preventing abuse, Mohler and friends should do something with their lives that actually helps others.. Thanks eagle! We all do our part to expose the corruption amongst the gospel glitterati. 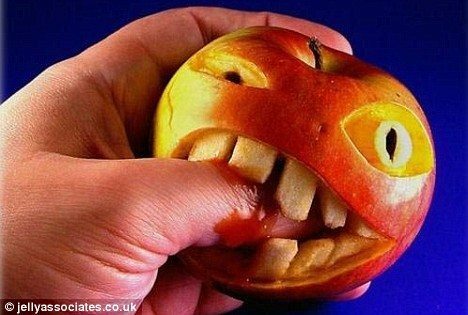 The lure of the “inner ring” and all that comes with it in the way of speaking gigs, fame, money, etc is too strong. They feel that they are”saying” the right words but their silence about Mahaney and others screams loudest. Because we are so immersed in doctrinal this or that, so many have forgotten the simple but crucial aspects of right and wrong. Character and integrity. You’re more charitable than I am,Lydia. I think these guys are just garden variety thugs/criminals masquerading as religious leaders. 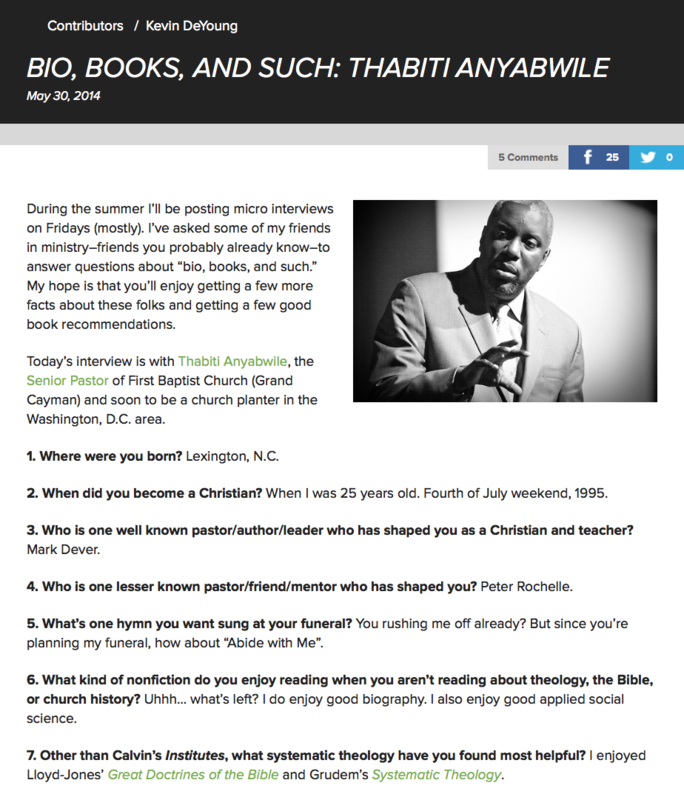 Hey Buddy!, I found this information for you: "Thabiti Anyabwile and The Mahaney Conversation We’re Still Not Having". Here is the website link: https://thouarttheman.org/2015/09/23/thabiti-anyabwile-and-the-mahaney-conversation-were-still-not-having/. Thank you.